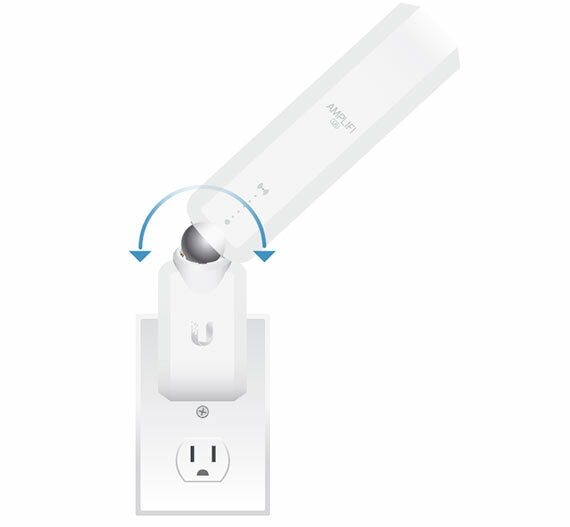 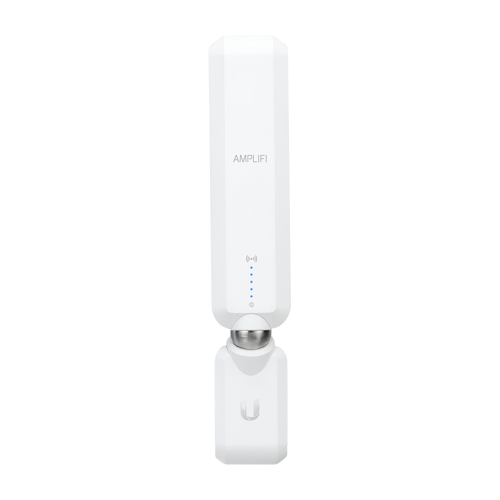 Ubiquiti AmpliFi High Density Mesh Point - Wi-Fi Extender - Understandable I.T. 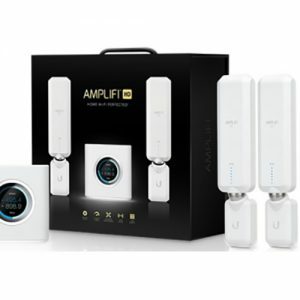 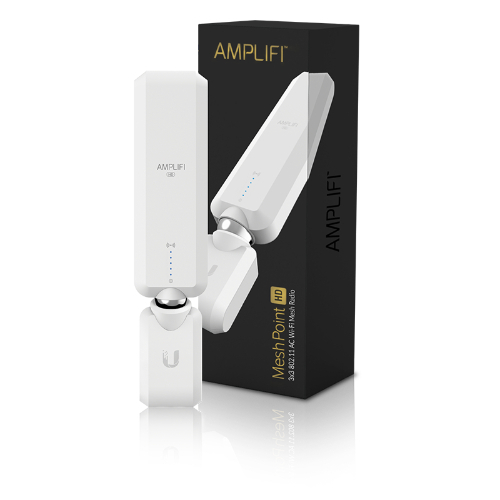 The AmpliFi MeshPoint HD features an adjustable super antenna. 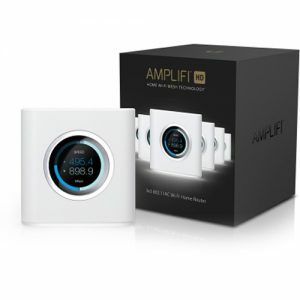 It can be used to expand the coverage of an AmpliFi Mesh System or turn an existing router or Wi-Fi cablebox into a powerful mesh network.